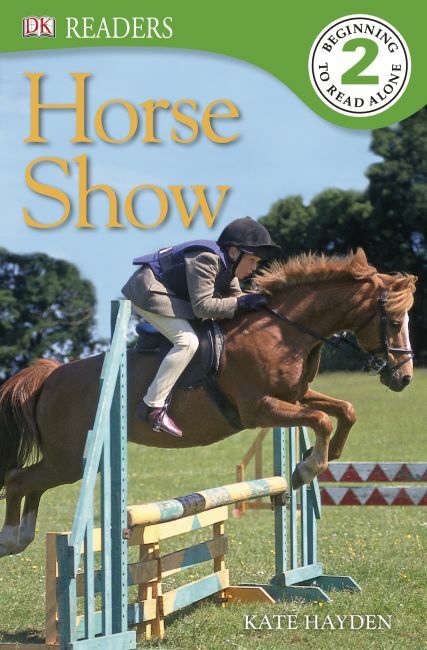 Discover a love of horses while learning to read with Horse Show, a Level 2 DK Reader, now in ebook format. Enjoy the excitement of a glamourous horse show, in this highly pictorial adventure, with lively illustrations and engaging stories to encourage reading. Level 2 have simple sentences, limited vocabulary and large type - ideal for readers aged 5 to 8 to help them build their confidence. Horse Show is perfect to read aloud together, and you'll both love the playful images.